Rating and reviewing psychiatric hospitals helps patients keep them accountable. When I arrived at my first psychiatric ward, at George Washington University, I was crying. Instead of helping me to alleviate stress, the hospital gave me sedative pills to make me quiet. I took the pills, terrified of being seen as noncompliant — I had read so many stories about people’s experiences. These places almost always view us as noncompliant if we want alternatives to the treatment plan. It occurred to me that there was not anything quite like a Yelp for psych wards — no system with patient-based ratings gathered in one place. While reviews of psychiatric units of hospitals do exist on Yelp, they are inconsistent and scattered; there was no single review site, created with the explicit purpose of creating change and emboldening psych ward patients, and certainly no such site run by a former patient herself. After I left the hospital, I made a review blog dedicated to just psych wards. 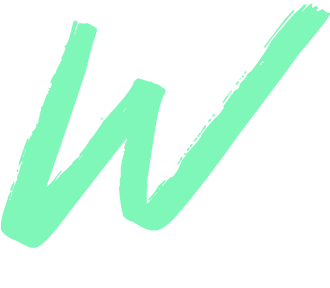 I readied Psych Ward Reviews at the end of June by creating submission guidelines, and for transparency, an about page, before opening for submissions on July 2. As of November 17, 2016, Psych Ward Reviews covers 88 hospitals and 82 cities, for a total of 102 reviews. Reviews have come from the United States, Canada, Finland, Australia, and Hong Kong. People can filter through categories that includes the type of program, cities, metropolitan areas, states and provinces, and countries. They can also find specific hospital tags via the search tool. They do not need to have an account to submit a review, and I deliberately exclude the name and email fields of the submit form. The site is also open to programs other than inpatient treatment. 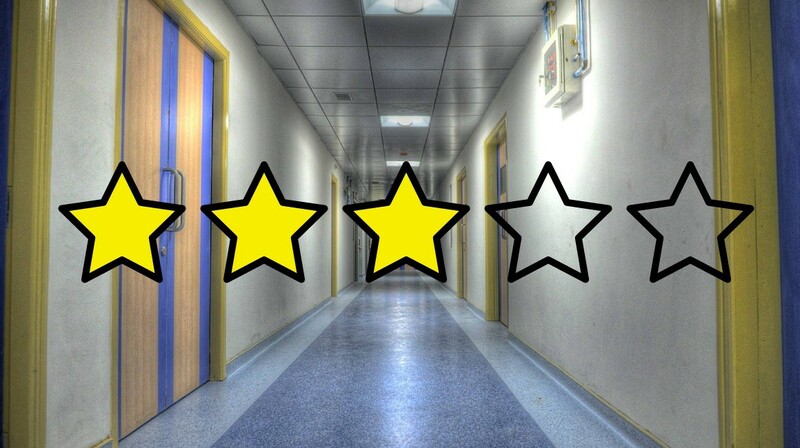 It’s not exactly a Yelp for psych wards, since it’s submission-based as opposed to inviting people to leave reviews on places, but it is still a vital service. Shields notes that there’s no comprehensive data monitoring system that would hold psychiatric wards accountable. Because there is no such system, collecting stories is crucial. And as the push for oversight of these institutions begins, documenting instances of abuse and neglect — as well as instances of helpful care — could help persuade policymakers and the public that we need an alternative to locking someone away with no autonomy. Tracking the good and bad of psych wards is the first step to a more holistic approach, an approach that includes in-home and community-based care. On a non-policy level, the purpose of Psych Ward Reviews is for patients and former patients. Institutional settings like psych wards assume total control over the admitted patient. Through a simple blog, we can fight back. We can talk about how these places often hurt, not help. We can lay bare their secrets. We can say that we are people, people who deserve more than being cycled in and out of these institutions. While advocates work for more community-based alternatives to locking people in psych wards, we can help mitigate the harm by pointing out the ones that are better to go to than others. We can also hold psychiatric wards accountable for their abuses. A recent investigative report “Locked In The Psych Ward” details Universal Health Services’ disturbing but ultimately unsurprising methods of using patients to extract insurance money at facilities they manage. They often extend stays to the maximum insurance will pay for — further traumatizing patients, for whom many the stay is already a thing that will haunt them — lock people at routine assessments into the psych ward, and twist words in a patient’s assessment. The reviews I’ve received so far should also be troubling to anyone who isn’t already familiar with the darker side of institutional care. One patient saw staff punishing another person as “noncompliant” for wanting a treatment other than medications. Another time, staff locked a patient in isolation and medicated them for hiding in the bathroom with a book. Other reviewers have shared stories of sexual assault by staff and other patients (which were ignored by the institution when reported), physical violence from staff, and staff withholding water and refusing to give medications for chronic illness. Some said the facilities were filthy. Still more mentioned having their concerns or objections dismissed and being over- or under-medicated. Transgender patients noted frequent use of birth names they no longer used, misgendering, and staff denying them their ongoing transition-related medical care of hormone replacement therapy. In one Medium article, one trans man experienced an utter denial of his rights while on a psychiatric hold. For many staff in psychiatric units, we, the patients, are inconvenient. While some staff do care about us, for many we are profit. One can see the profit-push in “Locked in the Psych Ward.” We are put into a system and given no agency — as many view us as incompetent, and the psych ward system desires peak efficiency and cash flow. Psych Ward Reviews is a powerful social media tool for taking back some of the agency we lost while in the psych ward. Psych Ward Reviews is a powerful tool for taking back some of the agency we lost in the psych ward. We need alternatives to psych wards — community-based care that emphasizes autonomy and addresses crises without locking people up. These include warmlines, which are like hotlines people can call when they’re not actively in crisis. (One such project, Project Warmline, has received state funding in Oregon.) They also include 24-hour drop-in centers, peer respite centers, and in-home support. But in the meantime, we need a way for people to speak up and hold institutions responsible. My project will help with giving people a platform to hold hospitals accountable, and make it clear that the system of using psych wards needs to be replaced by a system less prone to abuse and denial of agency. Psych Ward Reviews is just a blog. But it’s a blog that can make a difference.